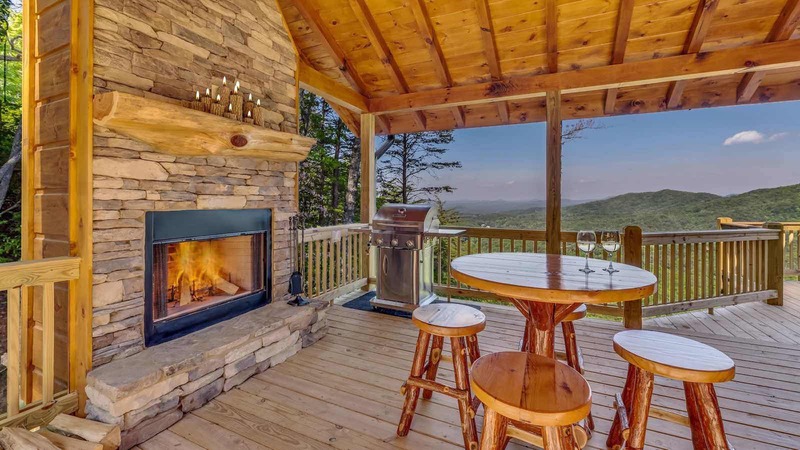 My Blue Ridge Travel Guide is a non-biased listing that is a must have for everyone that visits Blue Ridge Mountain of North Georgia. This website will feature information, photos and an interactive map for local restaurants, attractions, shops, wineries and much more! When visiting a new area it is often difficult to research the best places to go and things to do. With MyBlueRidgeTravelGuide the work is done for you. A team of locals has created this very informative site with the best of what Blue Ridge has to offer for you!